Opportunities to enhance our skills and build on our own repertoire are key to finding a career where you can really flourish and enjoy your role. They act as a motivator and make us feel valued as individual contributors, so make sure when you choose your next role there are development opportunities waiting for you to take advantage of. When you decide to embark upon a new job, you need to be sure that there are development opportunities available within the business offering you the role – no one wants a job that’s going nowhere. 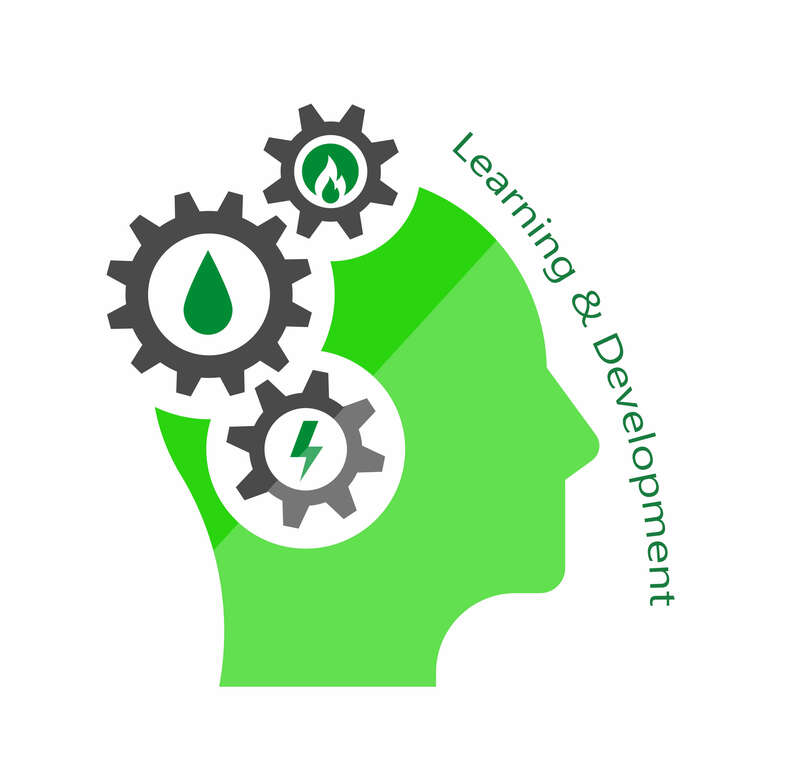 Why are learning and development opportunities important to Exchange Utility? If you invest in your people, your people will invest in your business. Whether that be time, effort or experience, it all contributes towards creating a brighter future for each individual at Exchange Utility as well as our progression as a whole. What learning and development opportunities do Exchange Utility offer? Every member of staff experiences a two-week induction process where you will be integrated into Exchange Utility via a series of training sessions, role-play activities and industry-specific seminars. By the end of the two weeks, you will be raring to go and make those sales and start earning more! Apprenticeships are an integral part of staff development at Exchange Utility. We have a dedicated training provider who will help you to identify and achieve extra qualifications that you can secure during your time at Exchange Utility. The best bit is, it’s all on the job training and there’s no wage penalisation. We’re just satisfied that anything new that you learn could benefit the business in the long run. All staff are subject to regular performance reviews and can go and speak to the training and development team any time they feel they need additional support. We supply our staff with regular industry updates so they are up to date with current affairs and what is affecting the market in which we operate. Additional training courses can be pursued and flexible arrangements can be made if we believe it is in our collective best interests. Exchange Utility has benefited massively from investing in the training and development of our staff. We have created some home-grown heroes, gained recognition for our efforts and taken huge strides towards our goal of becoming the UK’s number one business energy consultation service. Why consider a career with Exchange Utility? We can offer you a range of learning and development opportunities in a career that gives you the autonomy to work your way. With a generous benefits package to accompany this, why not give it a try? You can complete our Quick Apply below or call 0161 669 0623 today to get started. Join our team and seize the opportunity to get more out of your career.